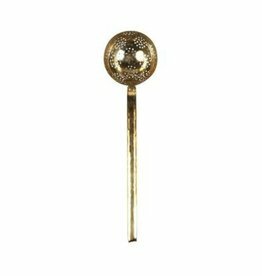 Often imitated, but never with the attention to detail or charm of the original design. 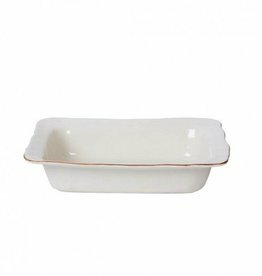 Nothing says love like homemade pancakes! 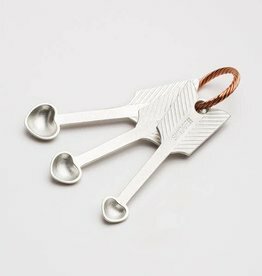 Stainless steel and copper with a wooden grip. 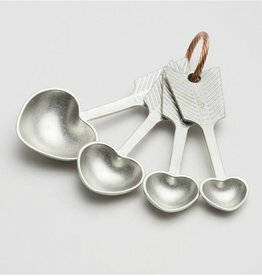 You'll flip! 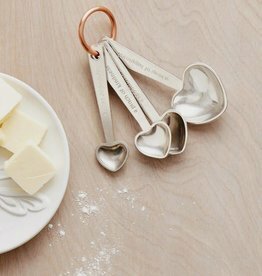 Please hand wash.
Each heart-shaped spoon in this super sweet measuring set is engraved with a lovely quote. 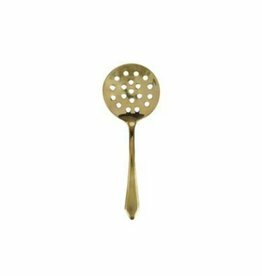 The Brass Colander Ladle is the perfect everyday tool for everything from boiling pasta to poaching an egg. 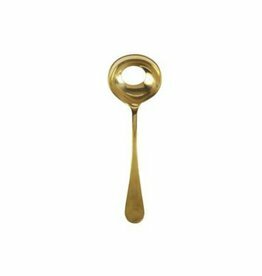 The Brass Egg Spoon will make it a cinch to boil a batch eggs for a simple weekday breakfast. 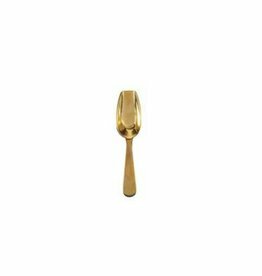 The Brass Petite Scoop is a must for the ice bucket and any well-stocked bar cart. 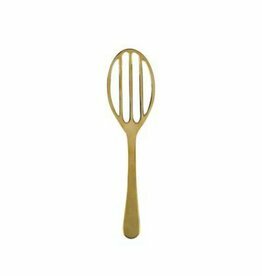 Whether you’re flipping a stack of pancakes on the weekend or grilling a burger, the Brass Slotted Spatula is a kitchen essential. 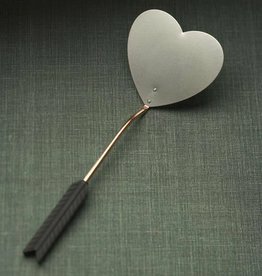 The Brass Skimmer is just what you need when you’re boiling milk for hot chocolate, or scooping out a fresh batch of doughnuts from the fry pot. 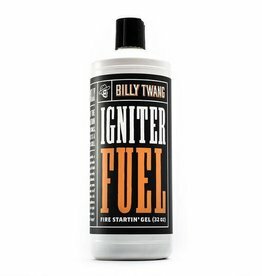 Load your pit with Billy Twang® Lump Mesquite Charcoal, pour on some Igniter Fuel, and throw a lit match. Wham-o!